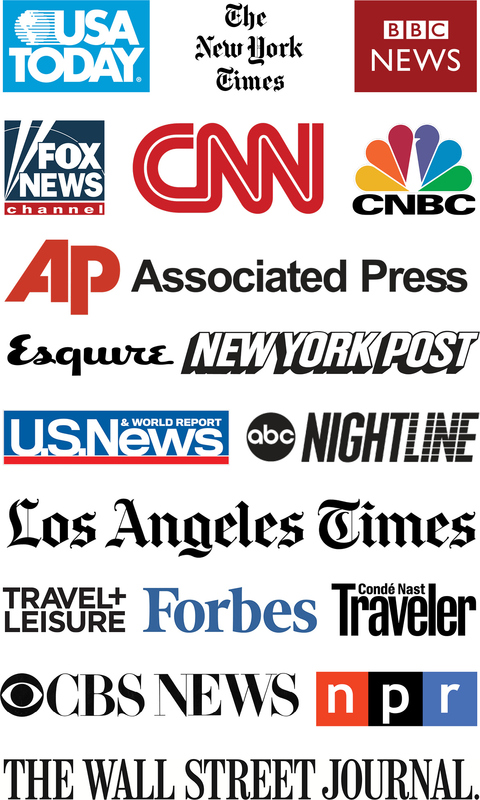 For miles and points enthusiasts, the Chase Freedom® just might be the most popular supplementary card on the market. It’s definitely a fan favorite of those who want to earn Chase Ultimate Rewards points. While the card on its own is a cash back card, the Chase Freedom can play an important supplementary role in earning Chase points with a little easy prep work. You might be surprised how much this no annual fee card can help you earn your next award flight or stay. Let’s take a look at what it has to offer and whether it’s right for you. Ahh, the renowned 5X bonus categories. 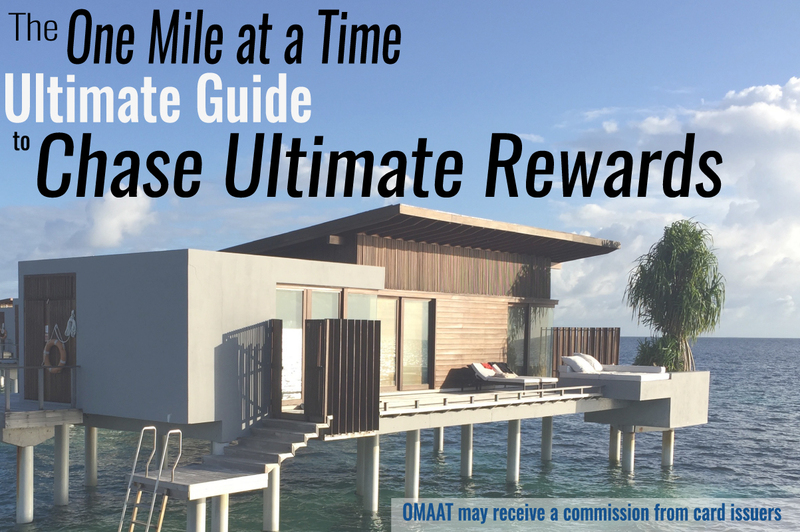 It really doesn’t get much better than earning 5X Ultimate Rewards points so I try to take advantage of the Chase Freedom’s quarterly bonus categories whenever I can. Every quarter, you’ll have the opportunity to earn 5X Chase points on up to $1,500 in spending. The limit on the quarterly bonus categories resets each quarter which means you can spend up to $6,000 and earn 5X in a calendar year. That means you can earn up to 30,000 Ultimate Rewards points per year. Each year the quarterly bonus categories change but we regularly see categories such as grocery stores, gas stations, department stores, Amazon and more. Now, if you only have the Chase Freedom, each Ultimate Rewards point is worth 1 cent each in the Chase travel portal. It could be worse but we can much much better than that. I like to think of these as the premium Ultimate Rewards cards as they each have annual fees. Just think about it, when you earn 5X with the Freedom, that’s basically a 7.5% return if you have the Sapphire Reserve. 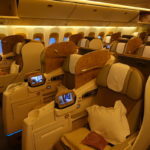 My preferred way to use Ultimate Rewards points is for premium cabin award flights and award stays at Hyatt properties. By pairing the Freedom with one of these premium cards, you can combine the points and gain access to transfer partners. 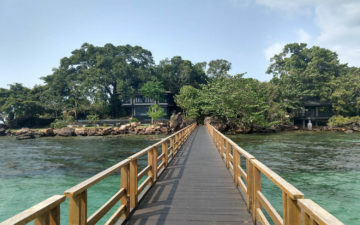 By taking advantage of these transfer partners, you can book award stays at places such as the Park Hyatt Sydney or perhaps you prefer to fly Singapore Suites. Whatever you choose, you’ll have plenty of opportunities to use Ultimate Rewards points to travel the world. 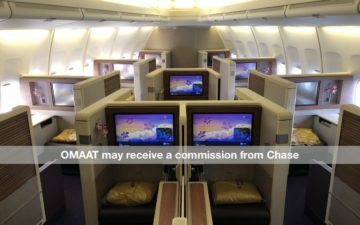 While several Ultimate Rewards cards have very good welcome bonuses, the Chase Freedom comes with a relatively small bonus. Of course, this is relatively unsurprising for a no annual fee card. If you spend $500 within 3 months, you will earn a welcome bonus of $150 cash back. This is the equivalent of 15,000 Ultimate Rewards points. Just remember to pair the Freedom with a premium card to get the most out of them! Similar to the Freedom, the Discover It also has rotating quarterly bonus categories. However, rather than earning flexible points that can be transferred to partners, the Discover It earns cash back. You’ll earn 5% cash back on the first $1,500 you spend on these quarterly bonus categories. Just like with the Chase Freedom, the limit of $1,500 per quarter resets each quarter which means you can spend a total of $6,000 each calendar year across the quarterly bonus categories. That’s $300 in cash back if you max out the bonus categories each quarter. It doesn’t come with a welcome bonus but, after your first cardmember year, your cash back will be doubled. Just from the quarterly bonus categories, you could get an additional $300 for a total of $600. Should you get the Chase Freedom? While the Chase Freedom can be a great addition to your wallet, I wouldn’t prioritize it over one of the Sapphires, the Ink Preferred. 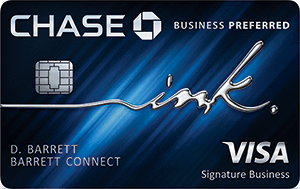 Even the Ink Business Cash℠ Credit Card or the Ink Business Unlimited℠ Card might take priority thanks to more generous welcome bonuses. The toughest part will be determining if using a 5/24 slot for it is worth it as the Freedom falls under the Chase 5/24 rule restricted cards list. While it might sound like I’m being negative, I think these are important factors to weigh. If you think you’ll regularly use the quarterly 5X categories, that could easily tip things in the Freedom’s favor. Now, of course, there’s always the debate between the Chase Freedom and the Freedom Unlimited. While the Freedom earns 5X on quarterly categories, the Freedom Unlimited earns a simple 1.5X on all purchases. Neither card comes with an annual fee but both can combine Chase points with a premium Ultimate Rewards card. Some people have both cards but, for many, it comes down to which card will likely earn them the most points possible. For example, maxing out the Freedom’s 5X categories will earn you 30,000 Ultimate Rewards points while it would require you to spend $20,000 on the Freedom Unlimited to earn the same 30,000 points. If you’ll spend well beyond the $20,000 on the Freedom Unlimited — ideally, on purchases that don’t fall under the bonus categories of other Ultimate Rewards cards, it might be the right move for you. However, I find that many get more out of the quarterly bonus categories that come with the Chase Freedom each year. Before making your decision, I’d suggest considering the long-term use potential of the Chase Freedom compared to the Freedom Unlimited. Since the welcome bonuses are the same, the only real decision you have to make on that front is whether the Freedom is worth it with a lower bonus offer. 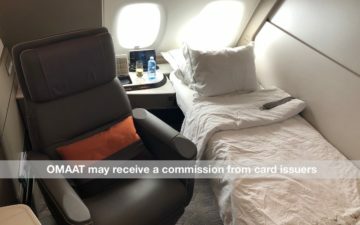 Personally, I quite enjoy taking advantage of the quarterly 5X categories as they help me earn valuable Ultimate Rewards points that I use for international business and first class flights and some fun award stays at Hyatts around the world. Do you have the Chase Freedom? How are you maximizing the bonus categories? I think the Freedom is a solid card if you already have the Reserve/Sapphire Preferred. But the categories have gotten worse every year. It’s at the point where I keep the card because I’ve had it for a number of years, but I’m not getting as much value from it as I used to.